Funko did a few series of 6" figures. But they didn't last long. They didn't sell well and had lots of quality control issues. Just sayin', if I wasn't already caught up on GoT I'd be pretty pissed about such a major spoiler on the front page. It's an official solicitation for the most watched and most pirated show on TV, for an episode that aired over a year ago. And not even the first collectible based on the moment. At that point, spoiler warnings are out the window. Stop it with the fake outrage. 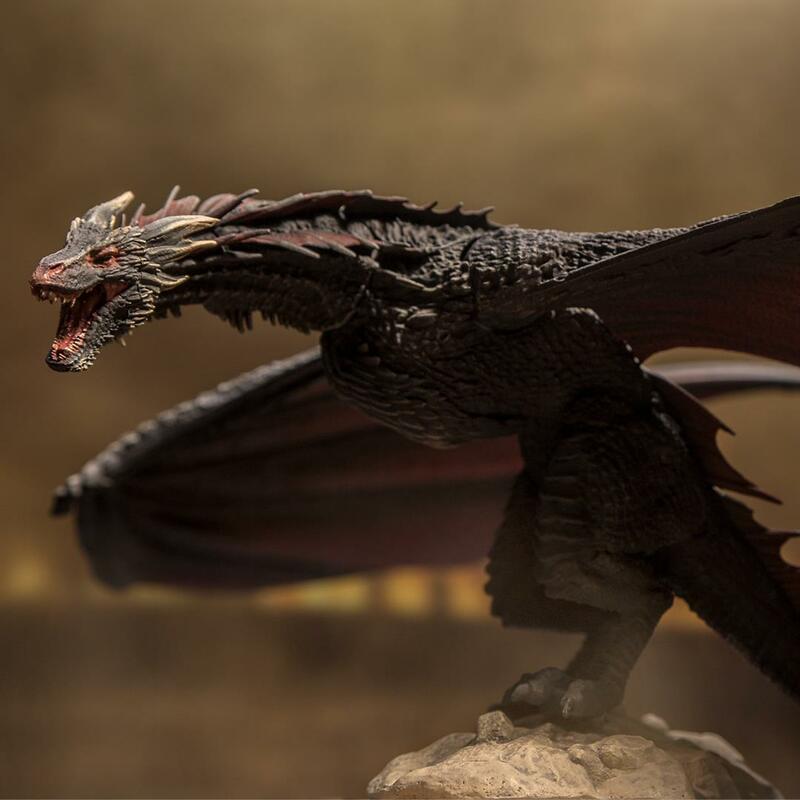 HBO put out artwork of the Ice Dragon like 3 months before last season aired, now THAT'S a spoiler. When these McFarlane GoT figures were announced I was pretty bummed, because I had several of the Funko figures but half of them broke (and I pretty much never break figures, so it was definitely a QC issue). I was like, "here we go again, another round of sub-par figures for a great property." However, the reviews for these Fortnite figures are giving me hope. McFarlane's sculpt and paint has always been solid, but if he can find a way to give these decent articulation then these are an easy purchase for me. Going to wait for reviews though. I might be wrong but I think that artwork was fanmade, but I get your point! Definitely a bit round in the face sculpt there. true funko did figures but before that was dark horse, thet made some large 8" figures that were more like statues. you can check them out on google on hoe they look like. The Dark Horse stuff is all statues, busts, etc. No articulation. They're still producing some of those in multiple styles and scales as well. John dany and the night king are so bought. 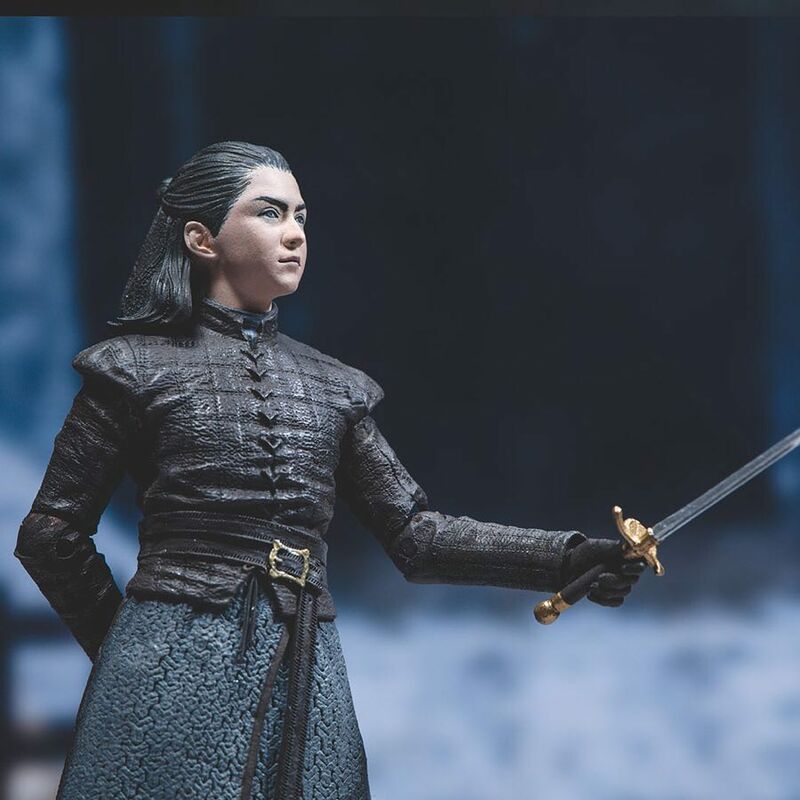 The only one that's a miss so far is Arya. The 3D sculpt didn't translate well at all for her. Agreed. Her face is too....squinty and they didnt seem to get the shape right. 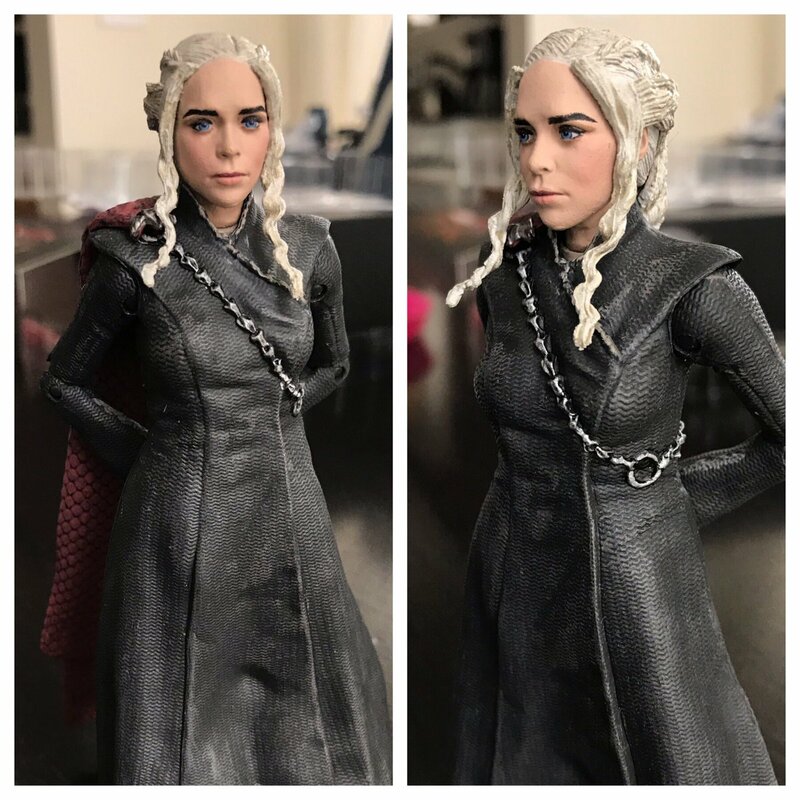 these look amazing except for arya's face. Will get them and hope the articulation improves. I really wish I would have bought that Smaug figure. It was cool.